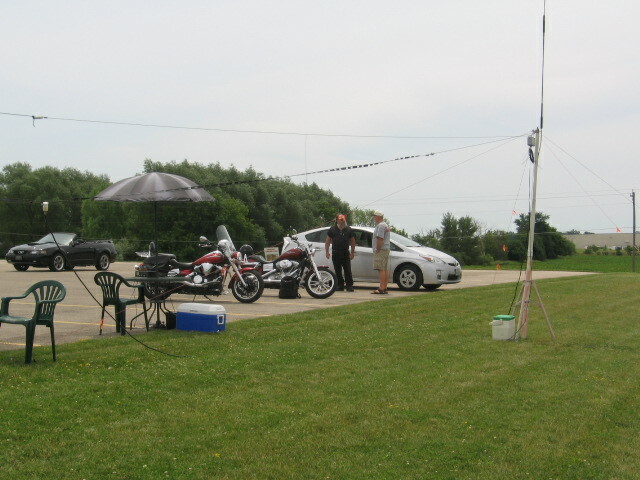 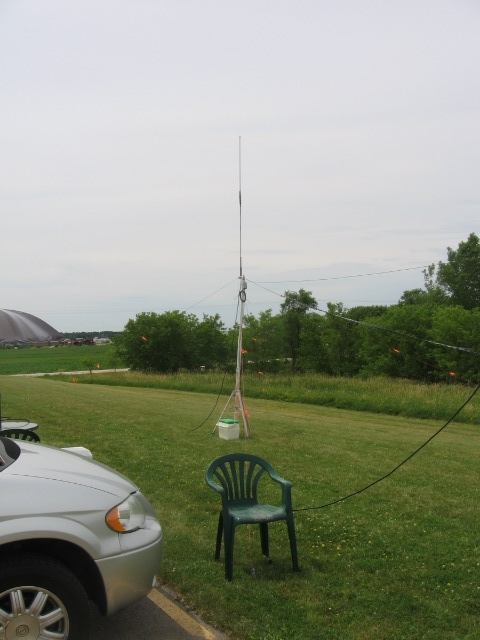 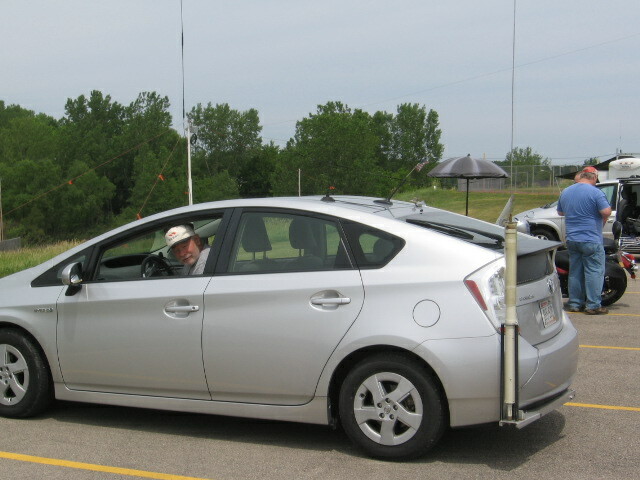 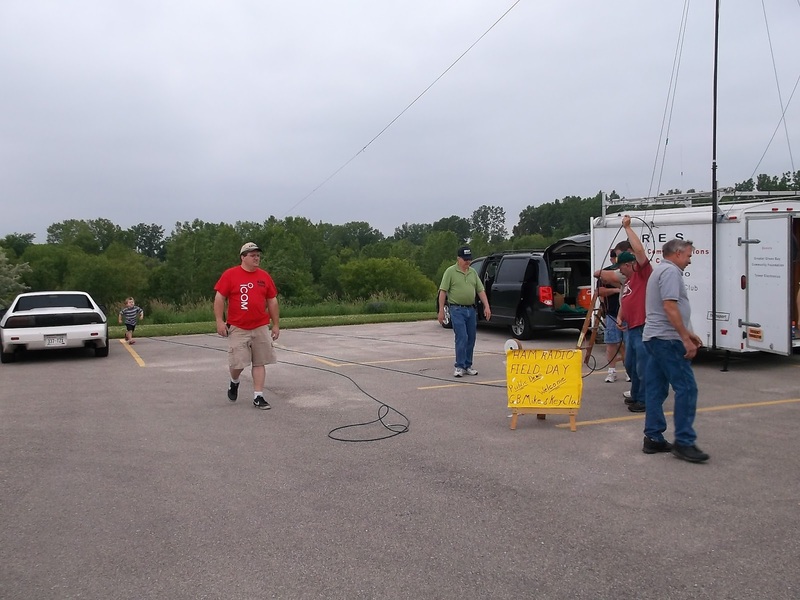 In the Green Bay area, the Green Bay Mike & Key Club will be demonstrating Amateur Radio at the Sports Complex at 3385 Finger Road from Noon to 9PM on June 23rd and from 9AM to Noon on the 24th. 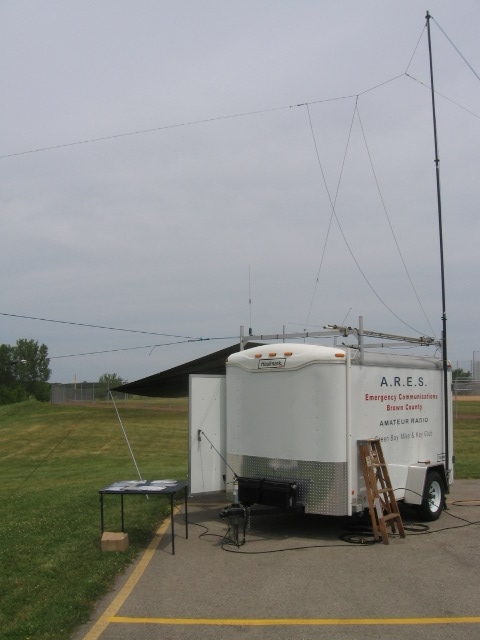 The public is invited to come and see ham radio’s new capabilities and learn how to get their own FCC radio license before the next disaster strikes. 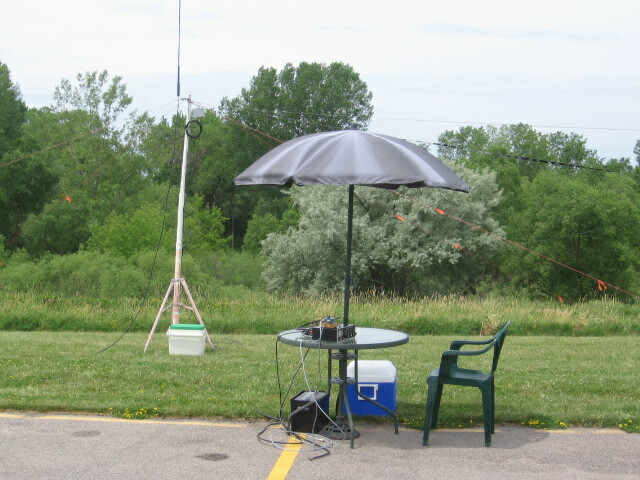 For any hams interested in helping set up, we plan to start about 9:30AM on the 23rd. 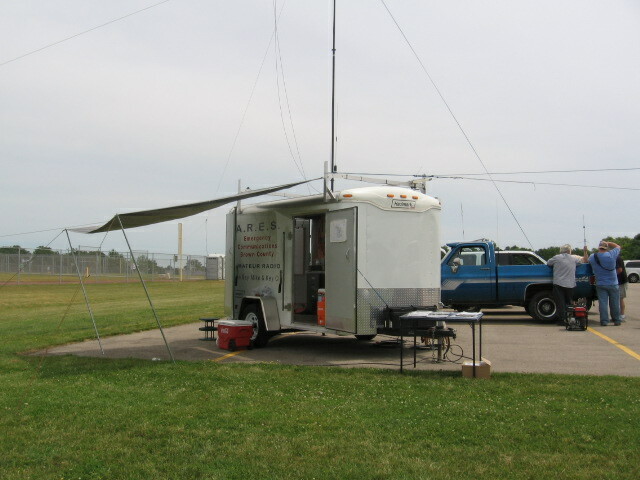 We will break and then go to lunch close by, then come back and begin to operate. 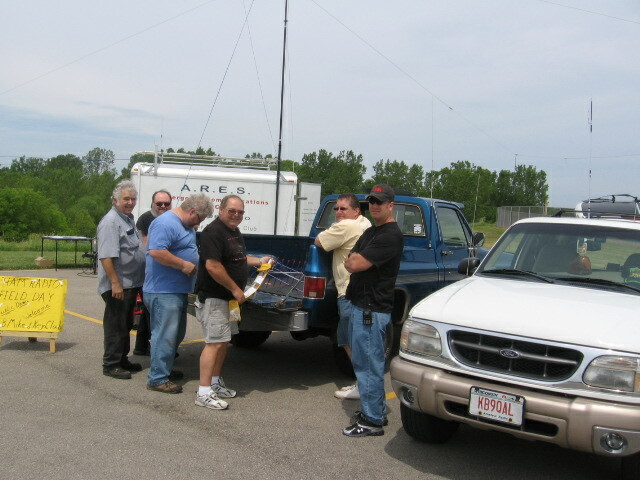 Sunday morning (6:30 AM) breakfast at Aurora Cafe' then continue to 1 PM and then close up and head home..